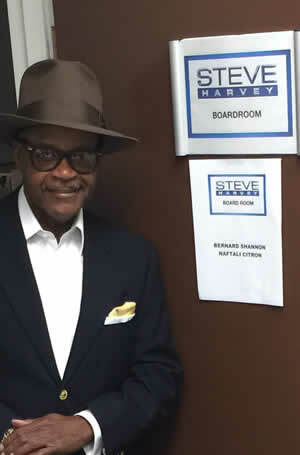 Bernard on the Steve Harvey Show! WELCOME TO BERNARD'S WEAR STEPPER'S APPAREL WEBSITE ... TO ORDER YOU CAN CLICK THE LINK AT THE TOP OF THE PAGE "PLACE ORDER" OR THE ONE AT THE END OF THE PAGE ... YOU CAN ADD YOUR CLUB TO OUR WORLDWIDE REGISTRY "ADD YOUR CLUB" IS THE LINK ... ANY QUESTIONS ON MERCHANDISE, CLICK THE "CONTACT US" LINK ... KEEP STEPPIN' ALIVE! Part of what makes Chicago so great are the things that aren't so obvious. 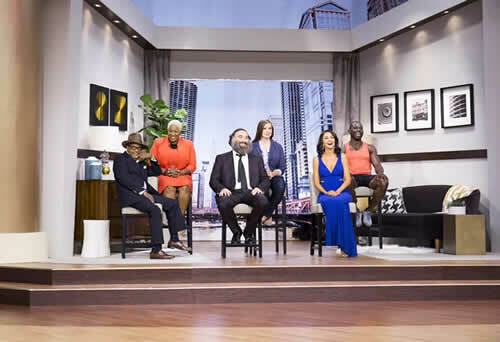 "Chicago Revealed" introduces viewers to the people and places that make Chicago great! you're greated by the most genuinely friendly person you're ever likely to meet. Yes, Bernard Shannon loves his work and it shows! Our Guestbook is active again, please feel free to sign it. 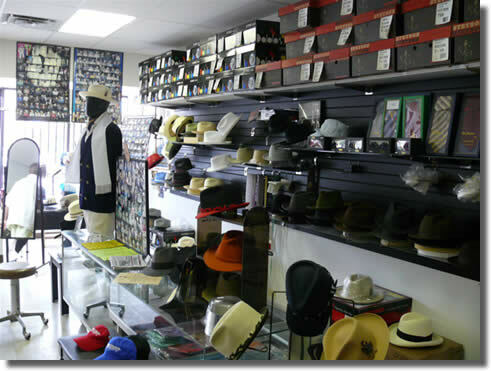 When you enter Bernard's Wear aka The Steppers Store hats and clothing, you're greeted by the most genuinely friendly person you're ever likely to meet. Yes, Bernard Shannon loves his work and it shows! 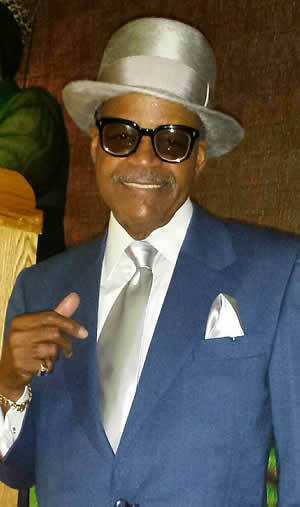 Bernard is proud of the fact that he has been the designer of fine Stepper's apparel (T-Shirts, Caps, Jackets, etc.) since 1992. He began his entrepreneural journey out of the trunk of his car. He would go to wherever the Stepper Set was on any given night and sell Steppers T-Shirts, Caps, Jackets etc. to the people out to have a good time. At the time, there were only about six Stepper's promoters. 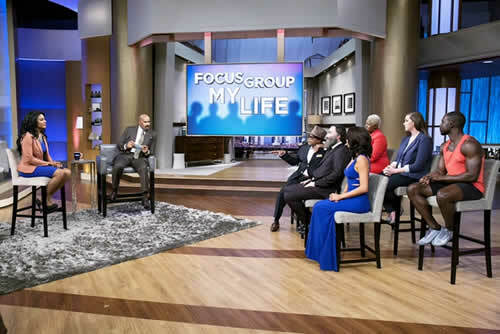 At one point, Bernard was able to get representatives from all six in the same room at the same time for a meeting of the minds. He wanted to try to get everyone on the same page regarding the marketing of Stepping. He knew from visitors' reactions to the dance form that it was going to be a winner. Unfortunately, this meeting took place during the height of the Disco craze and local interest in Steppin' appeared to be waning. This lack of interest didn't deter Bernard however, it simply made him push a little harder. 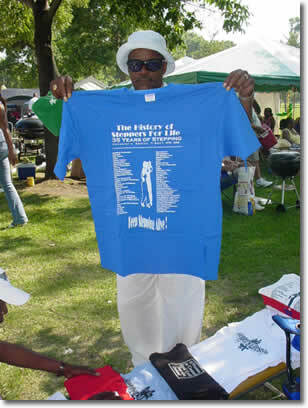 T-Shirts and apparel helped organize pockets of displaced Steppers in other cities. These cities included but were not limited to Los Angeles, Milwaukee, Detroit, and Atlanta. 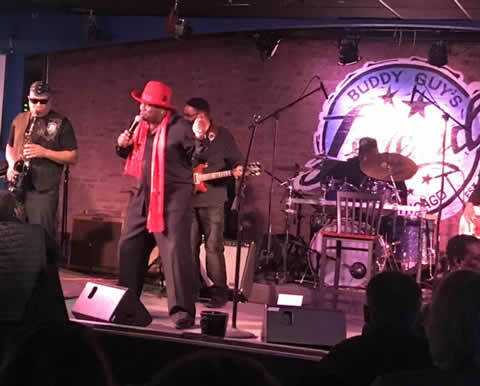 Bernard's goal was to "Keep Steppin' Alive". Disco almost killed it. 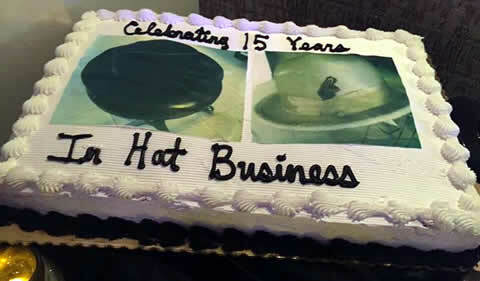 But those T-Shirts and other apparel were a big hit. One of the hottest clubs for Stepping at that time was Chez Rouge, which attracted people from all over the World. They'd see those T-Shirts after watching the dancing and they would take those T-Shirts back to their prespective cities. This really raised the public's awareness of Chicago's own Dance Explosion. 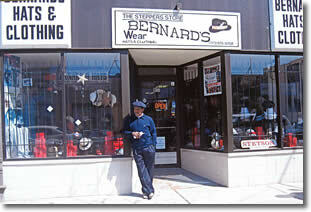 This led to the opening of Bernard's Wear, the Stepper's Store which is the first and only one of its kind. BernardsWear.com was designed to inform the World of my future projects. 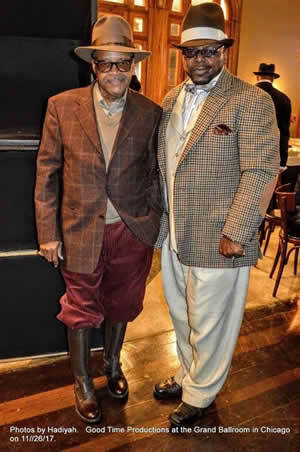 First of which, is the design of men's clothing that are timeless and seductive, which I refer to as "Permanent Fashions". 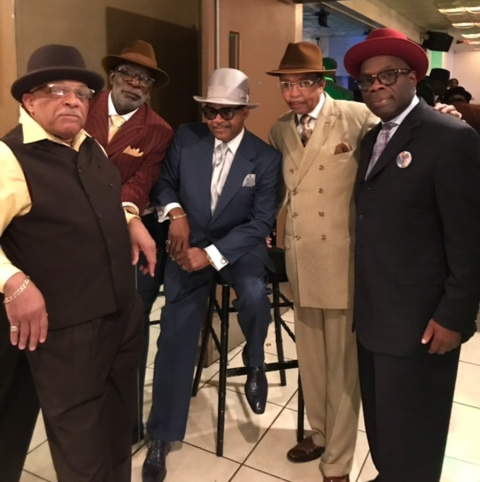 The photos that you see in the site of the well dressed men will give you an idea of the style of clothing from Bernard's Wear hats and clothing aka "The Stepper's Store". On casual days and nights a true Stepper would wear Stepper's apparel (T-Shirts, caps, etc.). A real Stepper wants the world to know I'm proud to be a Stepper and live the Stepper's Lifestyle. A special thank you to all the Steppers for keeping Stepping alive and let's keep it alive for generations to come. 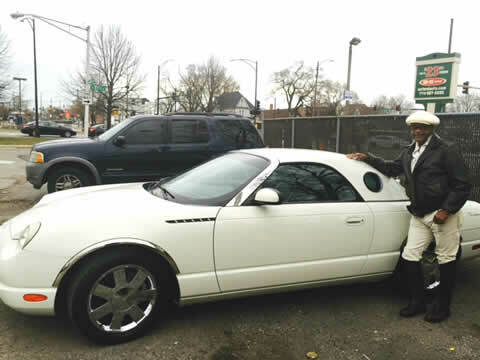 Thanks for visiting our site and if you have any comments or suggestions feel free to drop us an email or visit us at the Stepper's Store - 9017 South Commercial Avenue, Chicago, Illinois 60617 - 773-375-9708. 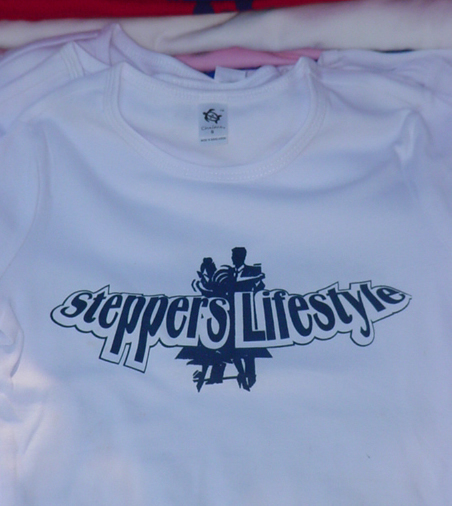 ORDER YOUR STEPPER'S APPAREL TODAY ONLINE! © O'K. Graphic Design for Bernard's Wear. All Rights Reserved.